In 160kg steel drum. 12.8MT/FCL. 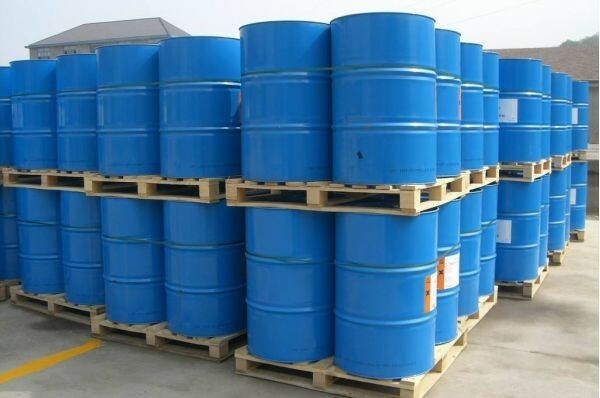 Chemical and physical property: Colorless, transparent liquid, like the smell of a mixture of ethanol and acetone. 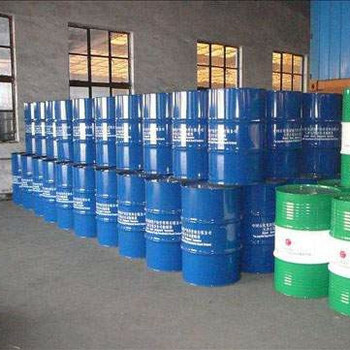 Soluble in water, alcohol, ether, benzene, chloroform and other most organic solvents. Sulfide (as Sulphur): 2.0% max. Carbonyl (as Acetone): 0.02% max. Acidity (as Aceticacid): 0.002% max. 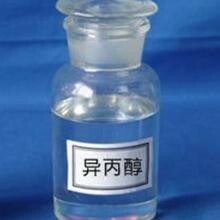 Usage: Mainly used as pharmacy, solvent, extraction agent and antifreeze.